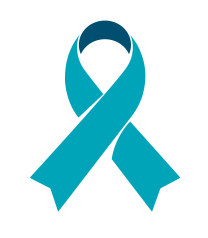 On Teal Ribbon Day, all Australians are invited to purchase and wear a teal ribbon from Ovarian Cancer Australia to help raise awareness of ovarian cancer. Teal Ribbons can be purchased directly from Ovarian Cancer Australia (minimum quantity of 5 ribbons) or from Chemmart Pharmacies, Spotlight, and Brazilian Butterfly. It is held on the last Wed in February.